Ms. MacMillan, the Director in Boston is a practicing artist who divides her time between working in the studio and overseeing the academy operations. One of the first graduates of this program in Toronto she completed the rigorous program under the tutelage of Michael John Angel in 2002. She went on to earn a masters degree from the New York Academy of Art in 2007. 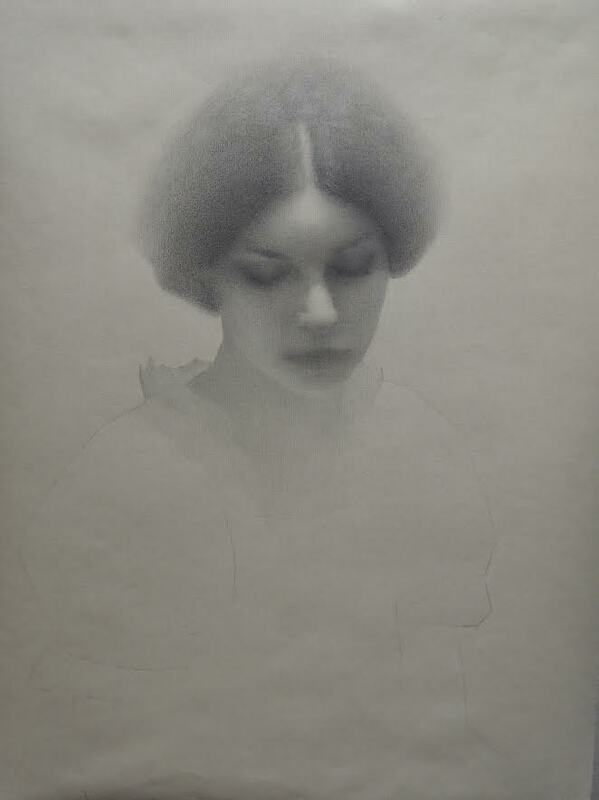 Cindy has been a recipient of scholarships from the Art Renewal Center and the New York Academy of Art. Her work has won numerous awards and is collected internationally. Cindy is dedicated to providing students a quality art education in a demanding yet supportive environment that respects each student as an individual. 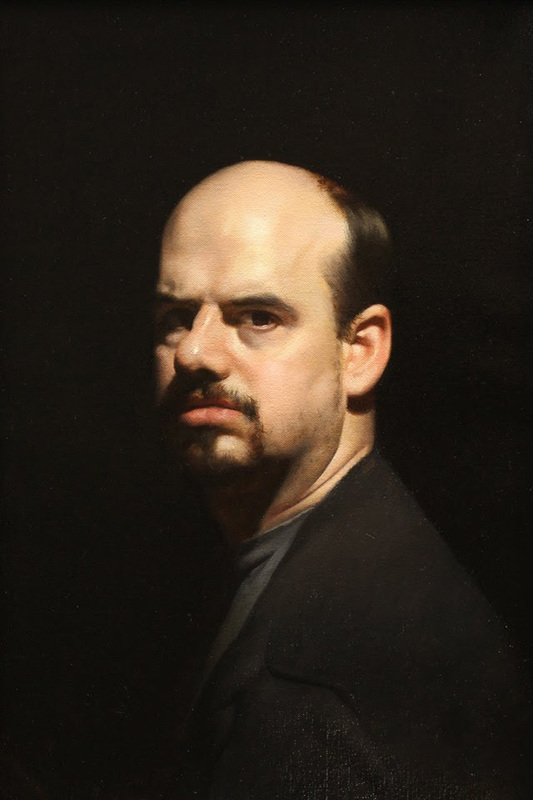 Garrett first attended the Academy of Realist Art when he was sixteen, participating in The “Old Master Workshop” instructed by Fernando Freitas. 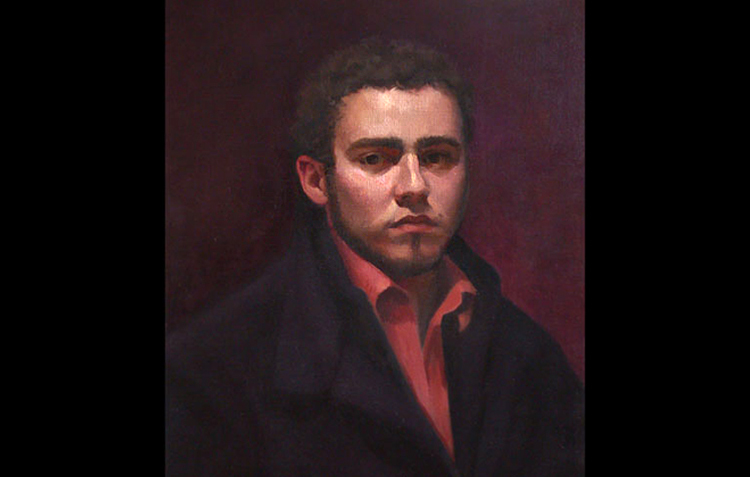 Garrett grasped the basic skills of oil painting covered in the workshop and executed a self portrait which subsequently won first place in the National Congressional Art Competition in 2004. 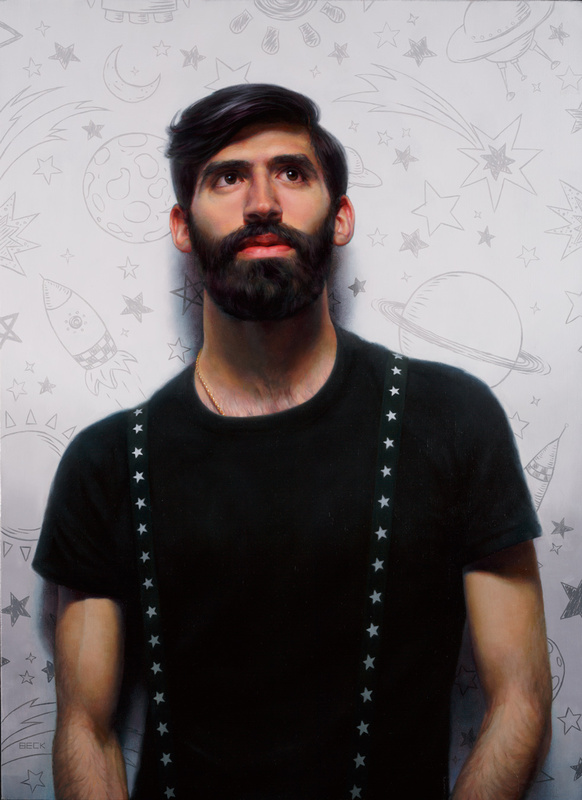 After graduating High School he moved to Toronto and studied for 3 years at the Academy of Realist Art. Since completing the program he has worked on several commissioned projects including murals. 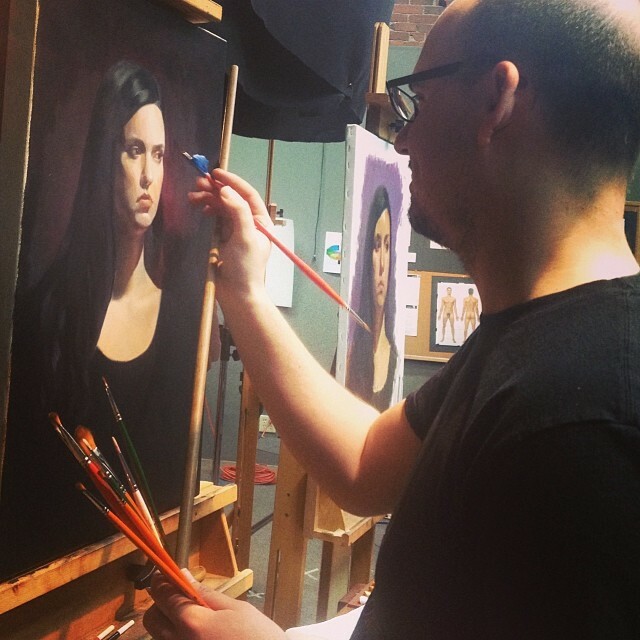 Garrett is currently working on a body of work that focuses on the figure and its relation to narrative and is continuing his education, pursuing a BFA at The School of The Museum of Fine Arts, Boston. Julie Beck was born and raised in Western Upstate New York. She attended Roger Williams University in Rhode Island where she graduated valedictorian with a Bachelors degree in Mathematics in 2002. 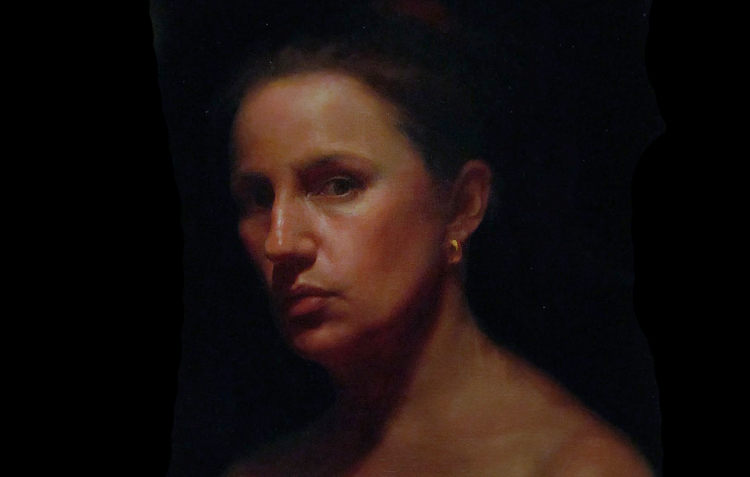 Her move to Boston in 2010 was the catalyst for her to enroll at the Academy of Realist Art, Boston. Julie's work has catapulted to new levels and she is very vocal about the benefits that this unique formal training provides. 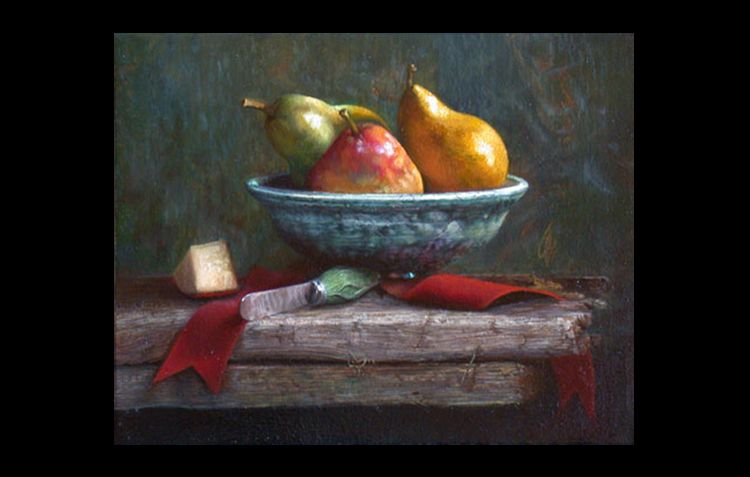 Julie has won such honors as the 2013 and 2016 Gold Medal at the Guild of Boston Artist’s Annual Non-Member Competition, 2016 and 2019 Best in Show for the Richeson Annual Still life and Floral Competition, and has been a finalist in the Art Renewal Center’s Annual Salon 4 years in a row with honorable mention. 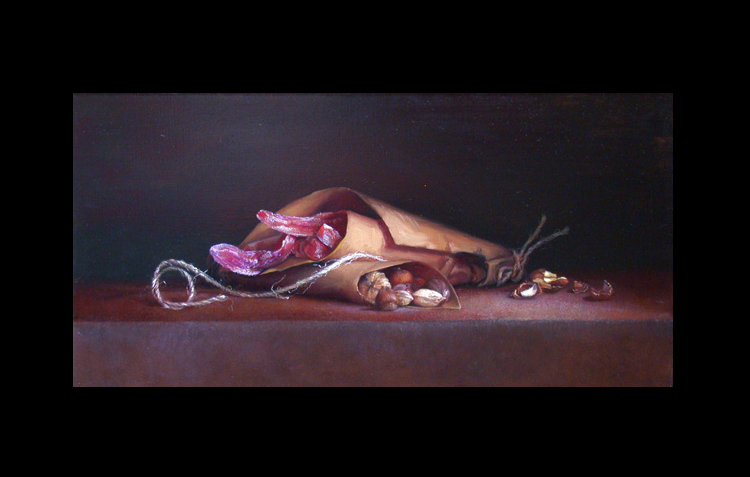 She was selected to participate in and won third place in the 2017 Still life Painting Competition at the Grand Central Atelier. Her work can be found in private collections throughout the US and internationally. Eric Johnson, an American artist, born in Tampa Bay. 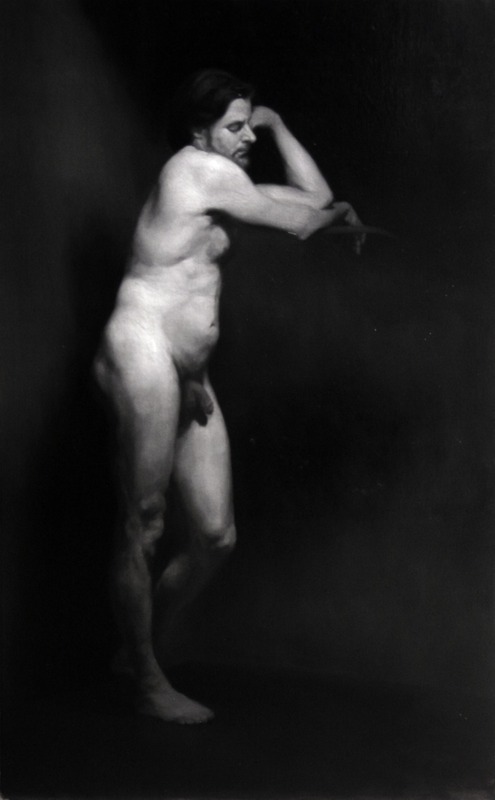 In the early years of his adult life, he sought to pursue on a journey to find classical training in what once was the most influential city to study art in the early 20th century, Boston. 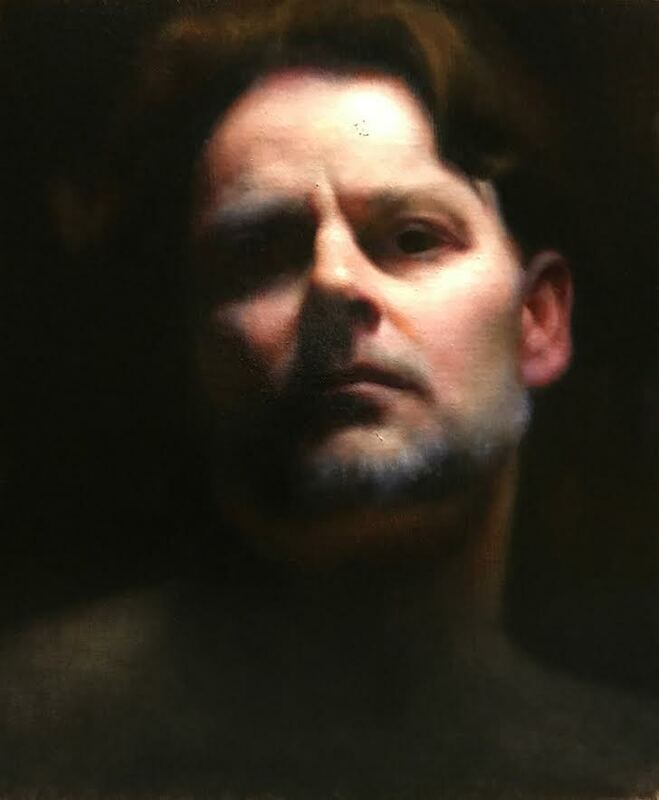 In 2014 he received a scholarship to study at the Academy of Realist Art Boston. 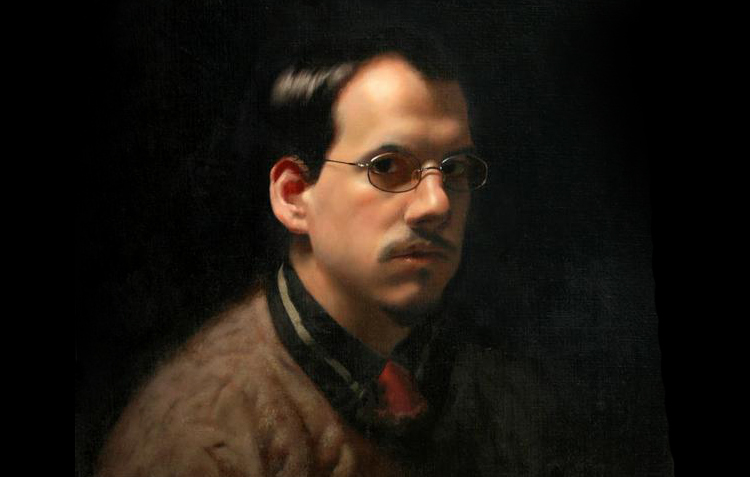 He currently is continuing his education and has adopted the working methods and philosophy of the Boston painters. His training has made him appreciate the "classic spirit" and strive to achieve the truthful representation of nature, not photography. 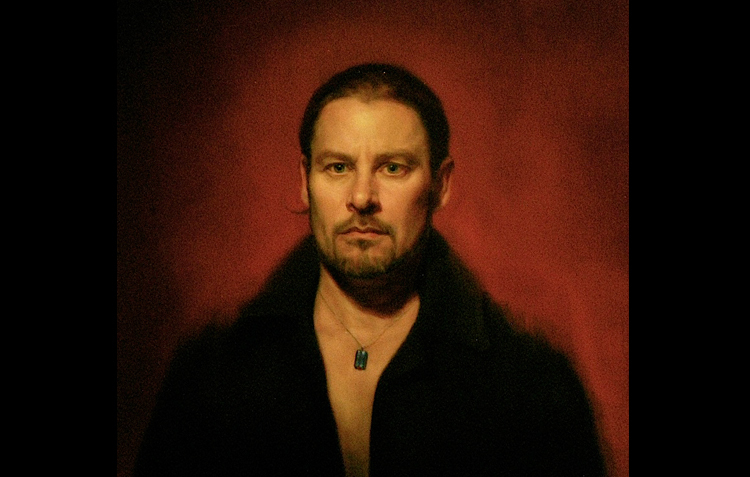 In his endeavor to rediscover the art's past working methods and materials, Eric has fallen in love with the craft of pigment and paint making. Eric makes the majority of all of his materials in the classical methods of the past for his works. 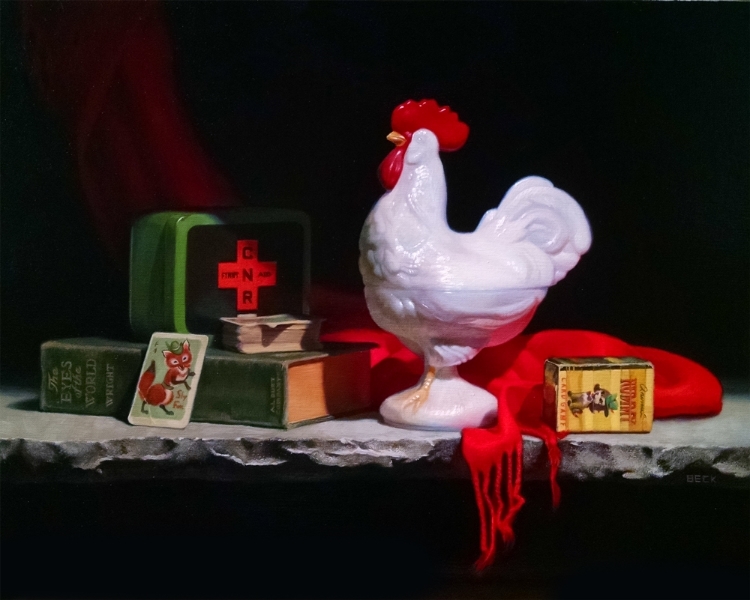 Eric placed Third overall in the 2019 Still life and Floral Competition, a finalist in the 2016 ARC Salon as well as in the Richeson's 2016 Figurative and Portrait competition.